Fire Note Says: Barnett is not afraid to say what you think. Album Review: Imagine if someone taped your daily inner thoughts and then put them on a record. Hmm – what kind of crazy would you be selling? Now imagine if that inner voice had an indie guitar, bass, and drum background with an early Liz Phair flair, a likable Australian accent that can carry a tune with the free spirit of Juliana Hatfield and then most importantly – has a flip you the middle finger attitude that compares to Elastica with a snappy vocal delivery that reminds me of Art Brut. 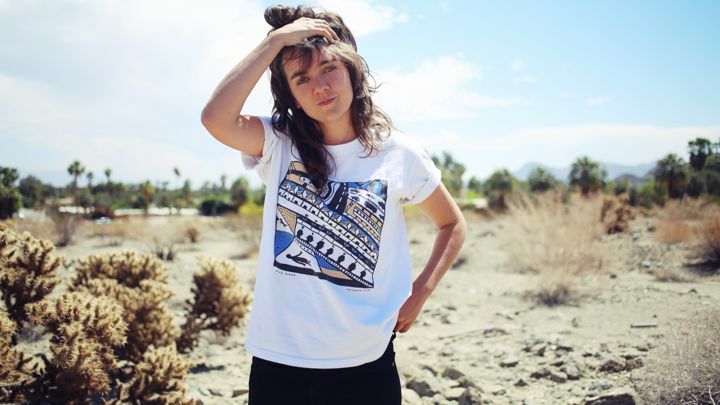 OK – so I just described Courtney Barnett and her debut full length, Sometimes I Sit And Think, And Sometimes I Just Sit. Her take on the world attitude is what really makes this record so appealing like on “Pedestrian At Best,” she doesn’t let problematic romance get to her as she snarkily says “Give me all your money / And I’ll make some origami, honey” over a slightly fuzzed up driving guitar. Then there is the mid-album slower paced track, “Depreston,” that tells the story of settling down out in the burbs and looking at a house on a cul-de-sac that has “a garage for two cars to park in / or a lot of room for storage if you’ve just got one.” She admits that the idea of this is depressing which highlights the roots of this record and Barnett’s wish to just keep things moving. 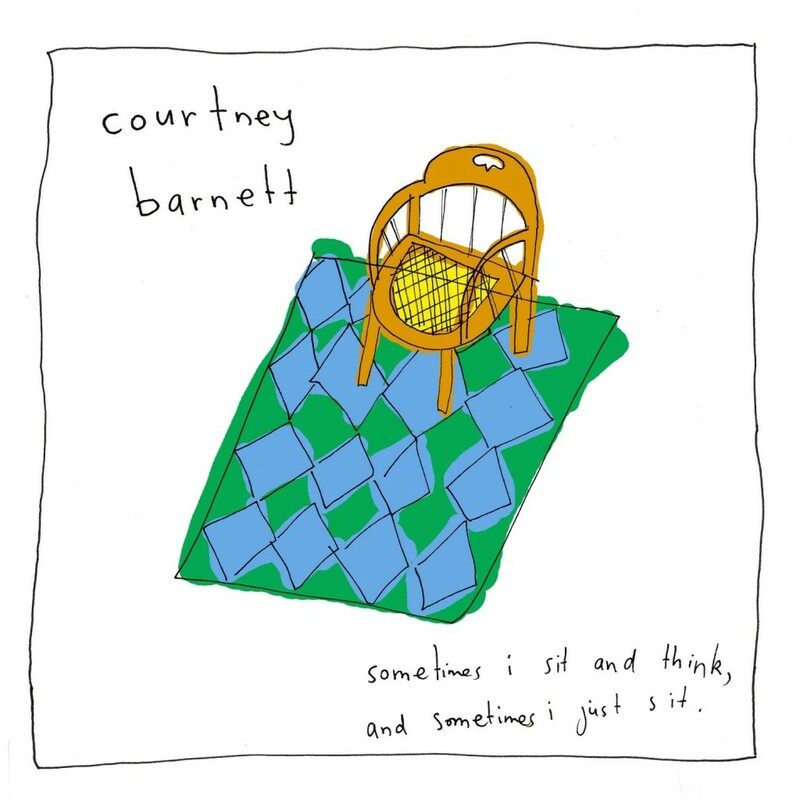 Sometimes I Sit And Think, And Sometimes I Just Sit is an interesting record because I swear I have heard it all before but Barnett’s delivery is infectious and makes this album more unique. There is just enough grind in the songs to give them swagger and enough diversity on the record to keep you guessing. Barnett can give you an over seven minute bluesy number in “Small Poppies” or a two minute foot tapper, such as “Aqua Profunda!” with the same passion and confidence that makes the listener follow every word. On “Nobody Really Cares If You Don’t Go To The Party,” Barnett declares “I wear my heart on my sleeve” but also makes her true feelings clear when she repeats the chorus “I wanna go out but I wanna stay home.” This highlights her desire to be a part of things but also how easy it is to just pull back into your shell and let life move on. The album tells a story that everyone can relate to and will make you wonder if you put your thoughts to music – would they sound this good?! I actually had the Australian Crow down but then changed it.